The “trend” of nursing homes has returned to the era, and unfortunately there’s no shortage of sick elderly people to fill these homes. More often than not, we have a family member that’s been placed in one of these homes and while some of them can be wonderful facilities, others are not. Our parents and grandparents spend all their lives to make sure we build a good life for ourselves and when they get sick as they age, we forget just how much we owe them. Through Parkinson’s, Dementia, Stroke, and every other illness our parents and grandparents battle, we need to be the ones to help them through it instead of paying a facility to do it. That’s when Caregivers/Caretakers come into mind. When working towards the goal to take care of a family member or friend, to legally do it there is a small process. Most paid caregivers get paid through the state and it requires a CNA license to be obtained through a small medical class and a bunch of paperwork. Once the state has you in their database, you are legally qualified to travel to others’ homes and act as a caregiver. It is a cheaper, more humane alternative to a nursing home that allows friends and family to have their freedom and privacy. It’s not always so cut and dry, though, there will be plenty of bumps in the road before becoming a certified nursing assistant(CNA). In the end, the comfortability and happiness of your patient is worth it. Becoming a CNA allows you to teach and aid others in how to adapt to their new lifestyle, there are plenty of gadgets and tricks that your patients can learn and develop to give them more freedom with their lifestyles. Many people that struggle to use the restroom on their own report that there is minimal support and balance so they’re in need of some kind of aid. 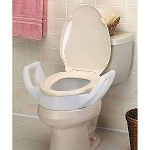 A way to provide that is through a raised toilet seat which provides handles on the side to give them more support. This can help greatly with your patient’s mentality as they wouldn’t need help using the restroom as frequently, and that sense of independence improves their quality of life. 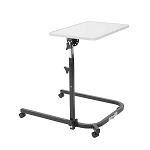 We’ve all visited a hospital or two and one thing that always seems super helpful to their patients are their hospital tables, which can slide over beds, chairs, and wheelchairs. This can help tremendously when movement is limited and getting to the dining room table to eat seems like more trouble than it’s worth. 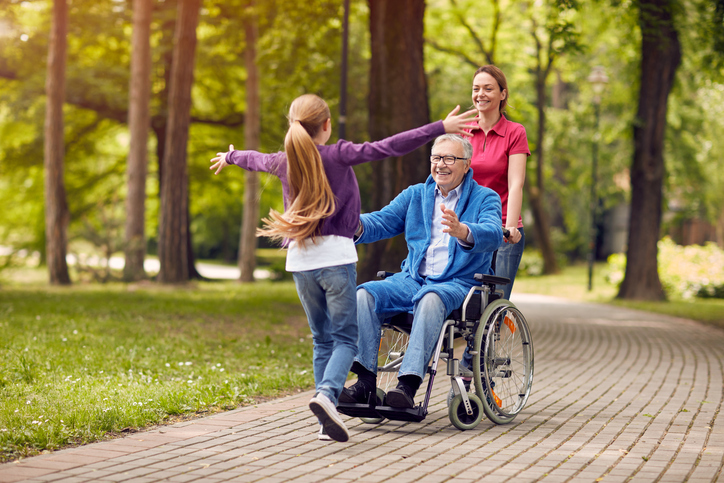 There are hundreds of tools to be utilized to help improve independence and life as a whole, these small gadgets can really make a difference. Whether your patient is battling Parkinson’s, Dementia, Alzheimers, Cancer, or just doesn’t feel well, there’s always aids that they can benefit from. 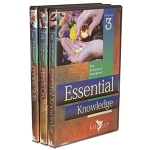 However, this is also a guide for new caregivers or people interested in being a caregiver. You can find books and videos on how to aid others as well as an activity guide that you can follow to get your patients active again. Becoming a CNA can improve others’ quality of life greatly, it can prevent them from being placed in a home that’s far more expensive than it’s worth and it can give someone their independence back as well. It’s a rewarding job that can benefit thousands of people out there and it’s never too late to start helping.